Most people have heard of Abraham Maslow’s Hierarchy of Needs, put forward in his influential paper from 1943, A Theory of Human Motivation. In this paper, Maslow proposed that healthy human beings have a certain number of needs, that are arranged in a hierarchy, with some needs (such as physiological and safety needs) being more primitive or basic than others (such as social and ego needs). Maslow’s “hierarchy of needs” is often presented as a five-level pyramid, with higher needs coming into focus only once lower, more basic needs are met. Maslow called the bottom four levels of the pyramid “deficiency needs” because a person feels little if they are met but becomes anxious if they are not. Further, these needs generally become stronger the longer they are unmet. 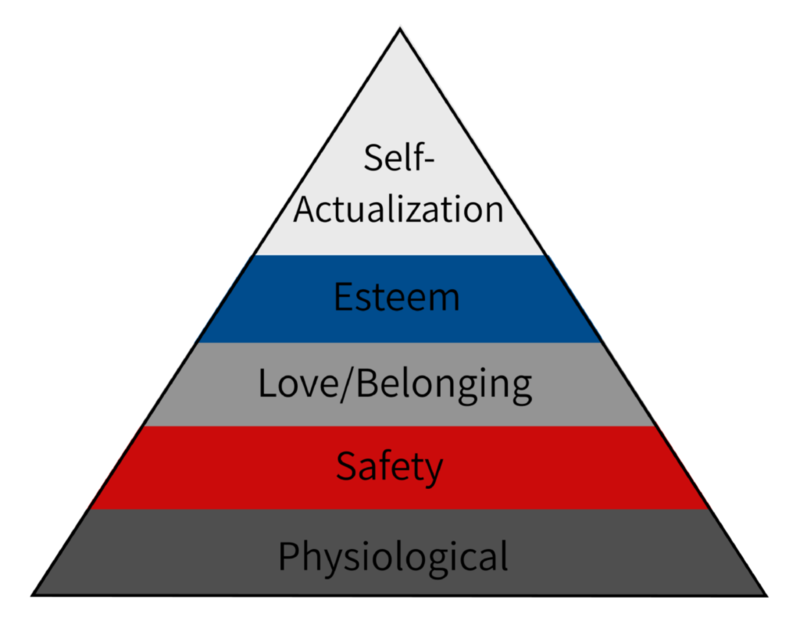 In contrast, Maslow called the fifth level of the pyramid a “growth need.” Growth needs do not arise because of a deficiency but rather from a desire to grow as a person (like wanting to become a great negotiator!). Years later Maslow further refined his theory, adding additional layers to the pyramid and softening language around whether or not one must “complete” a level of the pyramid before moving on to the next one, but there is still value in considering the concept today. How does this apply to negotiating, you might ask? One of my recent favorite books about negotiating is Start With No by Jim Camp. The first chapter of the book is titled Your Greatest Weakness in Negotiation: The Dangers of Neediness. 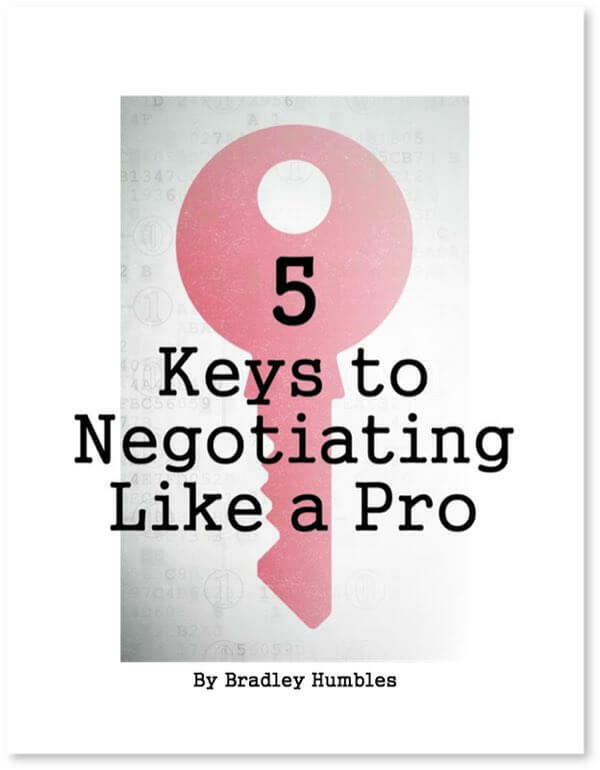 In it he discusses the difference between desiring to succeed in a negotiation—that is, wanting to make a deal—and feeling a need to make the deal. There are many forms of neediness. You might fall prey to the notion that in a sales negotiation the buyer is at an advantage because they have alternatives to your product or service and are the ones with the money to spend. Buyers can be needy as well if they find themselves in a situation where a particular product is in short supply or requires specialized tooling, production skills, etc. Going back to our real estate example, a buyer who moved their family of six (and their dogs) into their parents’ basement a few months ago may feel a powerful need to close on a home immediately. Can the other party in a negotiation sense and take advantage of your neediness? If they are a skilled negotiator and paying attention to your behavior (and yes, picking up on your vibe) it is highly likely. Let’s loop back around to Abraham Maslow for a moment. If you think about some of the needs at the base of the pyramid like, food, shelter, water, and so forth it becomes easier to distinguish between these fundamentals for survival, which are very real needs, and wanting to negotiate an agreement with a manufacturer to sell them a component for one of the company’s products. While you could argue that as a salesperson, closing the deal will help purchase items that will supply your basic needs, it’s important to keep in mind that any single deal—no matter how big it is—is not the only deal in the world. You can find another manufacturer to sell to. In our MAP Negotiation Workshop, we talk about how important it is to let the other party in a negotiation know what you are looking for out of the deal—to tell them what you want. In fact, we believe that informing the other party clearly about what you want is actually doing them a favor; after all, if they have no idea what you are looking for it will be very difficult for them to give it to you. To help with clarifying and communicating your expectations in a negotiation, we created the acronym EPIC. E is for Exact—being precise about what you are looking for. This may include price, terms, quantity, delivery dates, etc. P is for Persistent—is about holding firm in your expectations, and if necessary repeating them. C is for Confidence—means that you convey your strong desire to get what you want or need in the deal, and your belief that it’s justified. 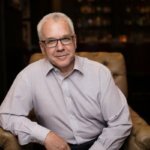 By communicating in this way, you can greatly increase the likelihood that the person you’re negotiating with will understand precisely what you want (not need) and will be much more able to give it to you if they decide to make an agreement with you. 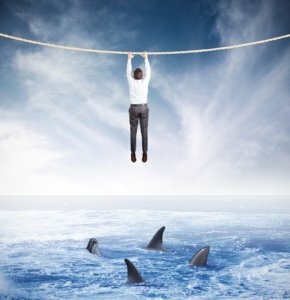 As a negotiation trainer and coach, my team and I spend much energy talking salespeople off the “ledge of neediness”! Great topic.